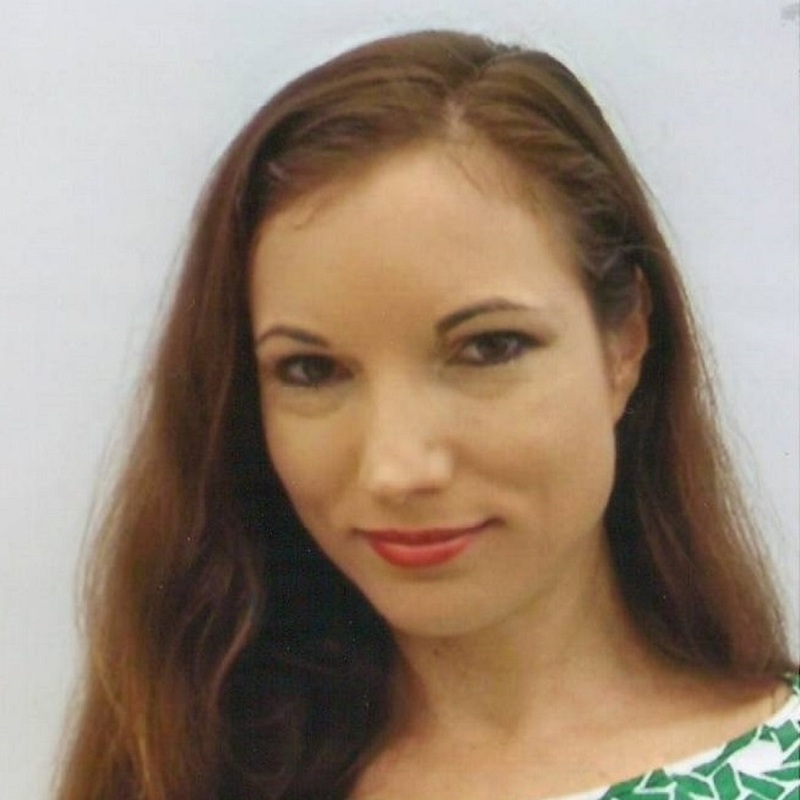 Dr. Jillian Powers is an Assistant Professor at Florida Atlantic University (FAU) in the College of Education in the department of Teaching and Learning. Dr. Powers teaches undergraduate and graduate courses in instructional technology and design for educators and business trainers. Her research focuses on teachers’ adoption and integration of technology into classroom practices and ways in which technology shapes the teaching and learning process.